If you live in the UK (and in Italy – see below) you can now sign up to receive a series of 23 Beatle LP’s in the post every four weeks. Or you could pop down to your local news agents every two weeks to pick them up in person. 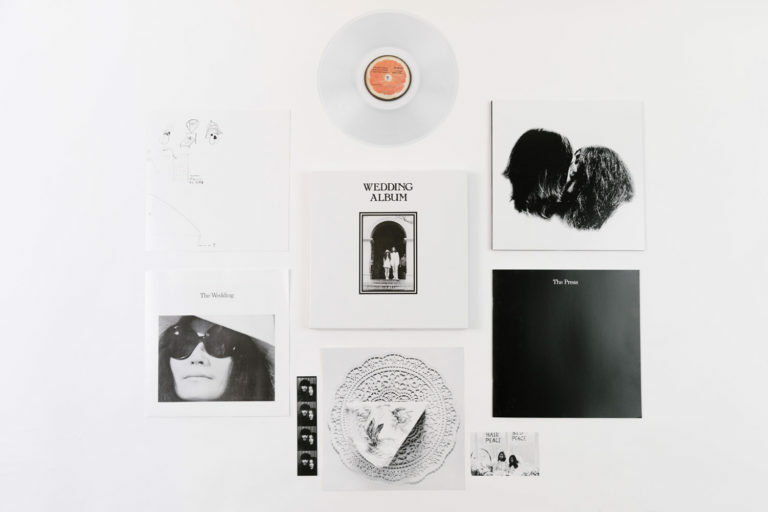 International partwork publishing company De Agostini has signed a deal with Apple and Universal Music to manufacture and issue the 180gram pressings. While all the content and cover art will be the same as the 2012 stereo LP remasters for the core catalogue titles, the small-print on the rear of each of the LP covers (and on the labels) will indicate that these pressings are licensed to be published by De Agostini, making them collectable for those completists out there. 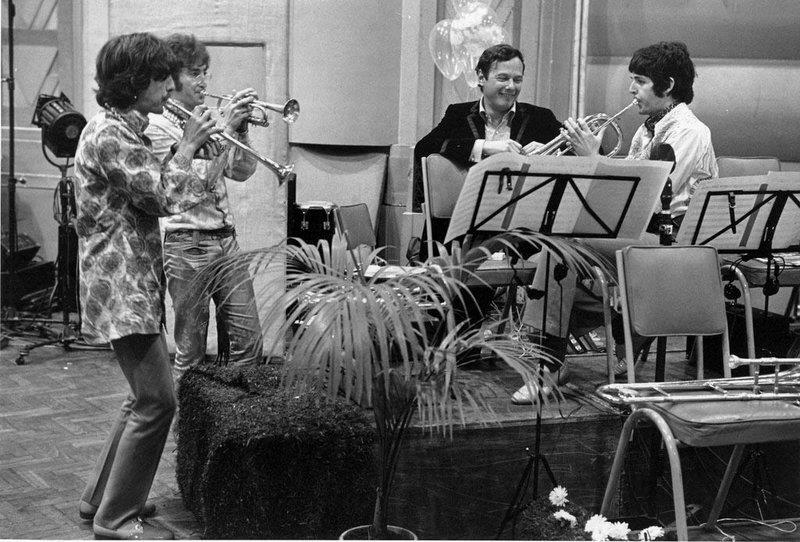 In addition to the core studio albums and Past Masters, the De Agostini titles will include the three Anthology LPs, Love, the two Live at the BBC sets, as well as the 1963-1956 and 1966-1970 double albums, plus the Beatles 1. 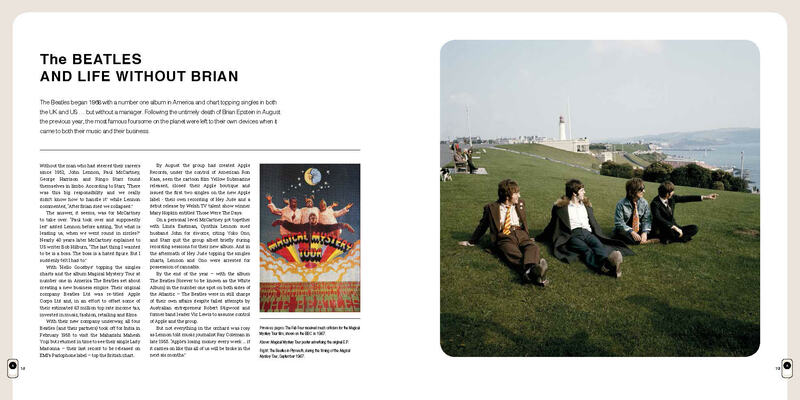 Also, each album will be accompanied by a colour magazine written by well-known Beatle author, Kevin Howlett detailing the background to the recording. 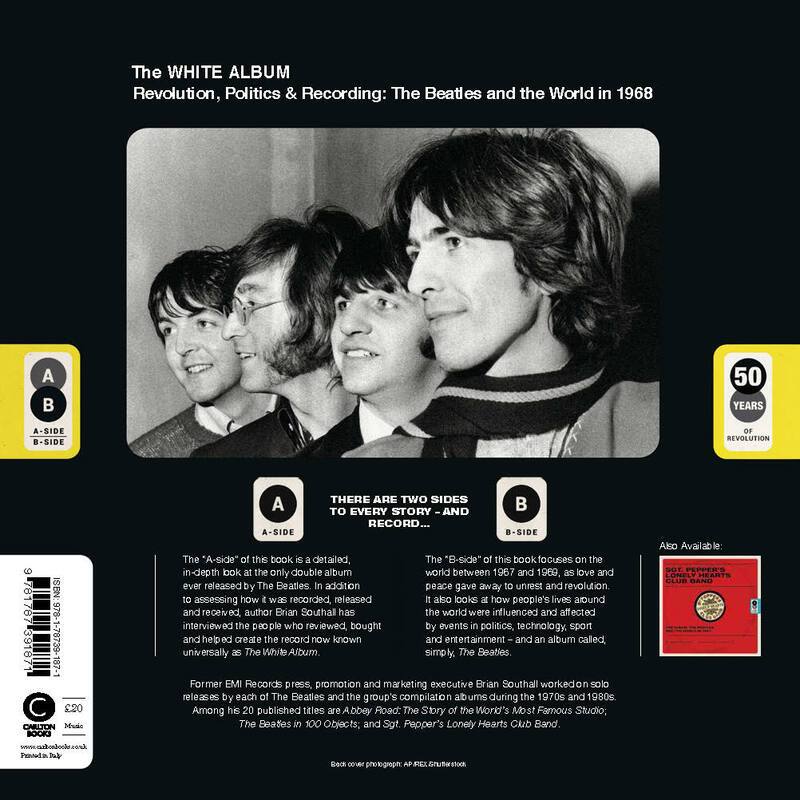 On 1 March 2017, global partwork publisher DeAgostini is launching, in association with Apple Corps and Universal Music Group, The Beatles Vinyl Collection. Featuring 23 albums, it will be available to purchase online and in news agents all across the UK. 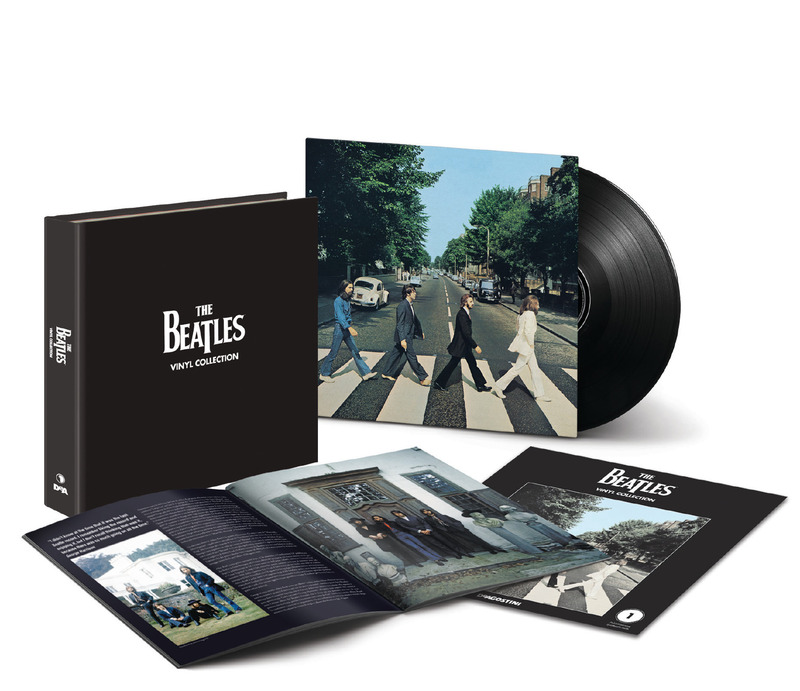 Issue by issue, The Beatles Vinyl Collection of single, double and triple albums builds into a comprehensive library of the momentous music made by The Beatles. Presented in exact replicas of the original sleeves, the specially pressed 180-gram vinyl LPs ensure the music will be heard in the best quality sound. 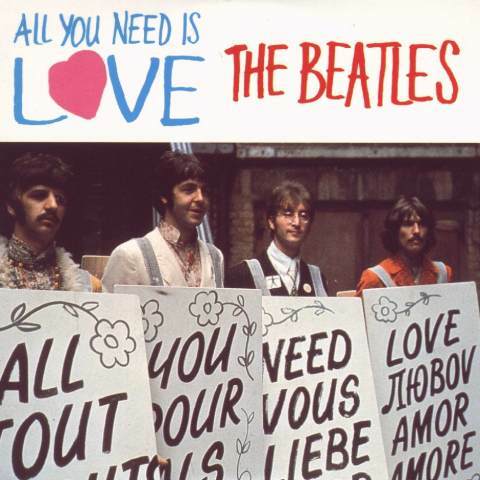 Remastered at Abbey Road Studios in London, The Beatles’ reissued LPs have been universally acclaimed by sound experts and the group’s fans. 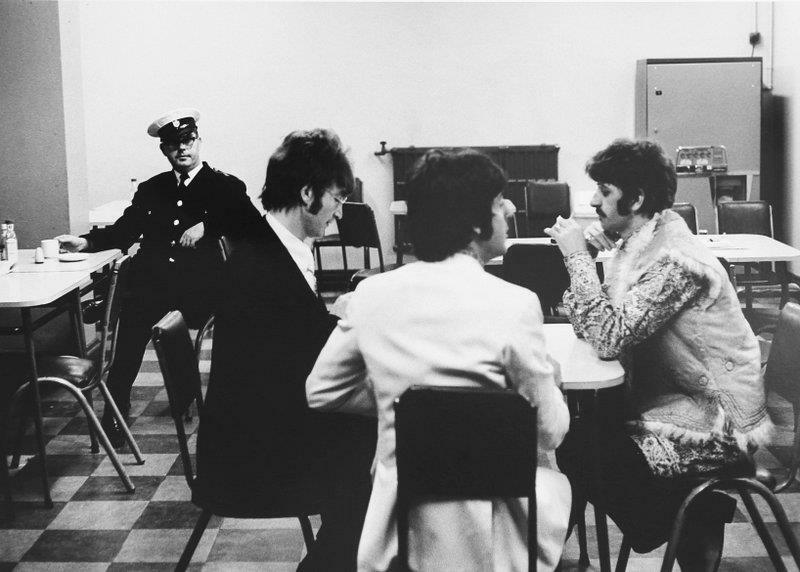 Produced by George Martin in the 1960s, the albums contain some of the most celebrated recordings ever made. The Beatles Vinyl Collection includes such groundbreaking albums as Sgt. 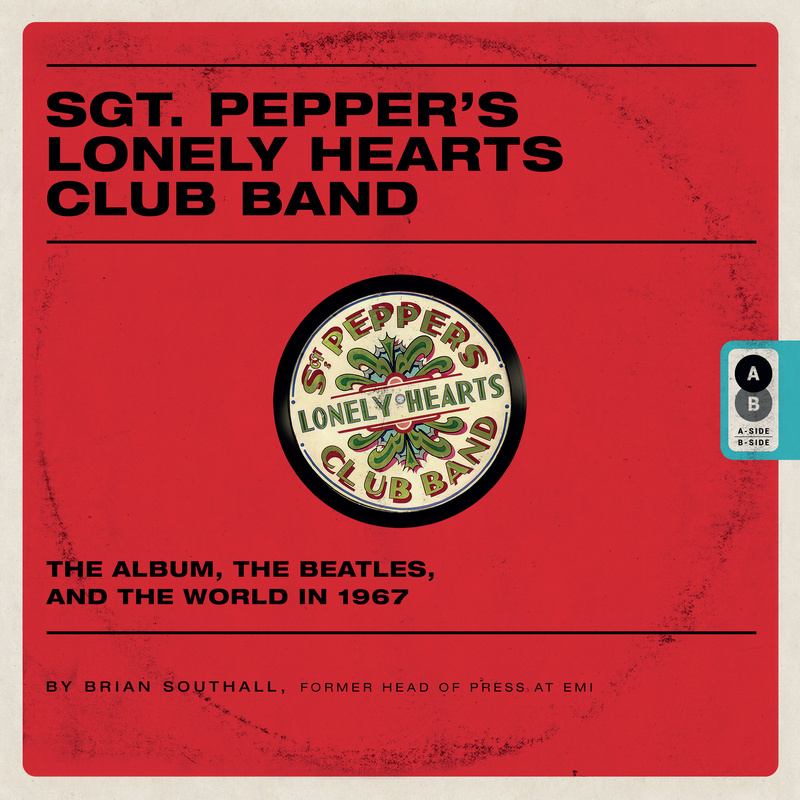 Pepper’s Lonely Hearts Club Band, Abbey Road, Revolver and Rubber Soul, as well as intriguing compilations like the three volumes of The Beatles Anthology and two Live At The BBC collections. 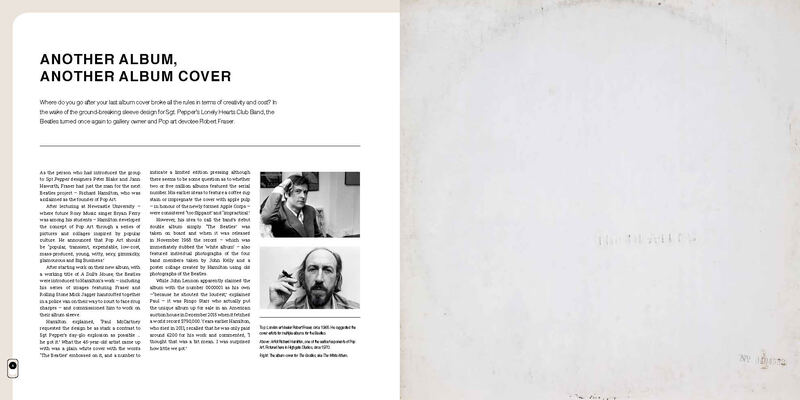 Each album also includes an illustrated magazine containing the stories behind the group’s renowned recordings. 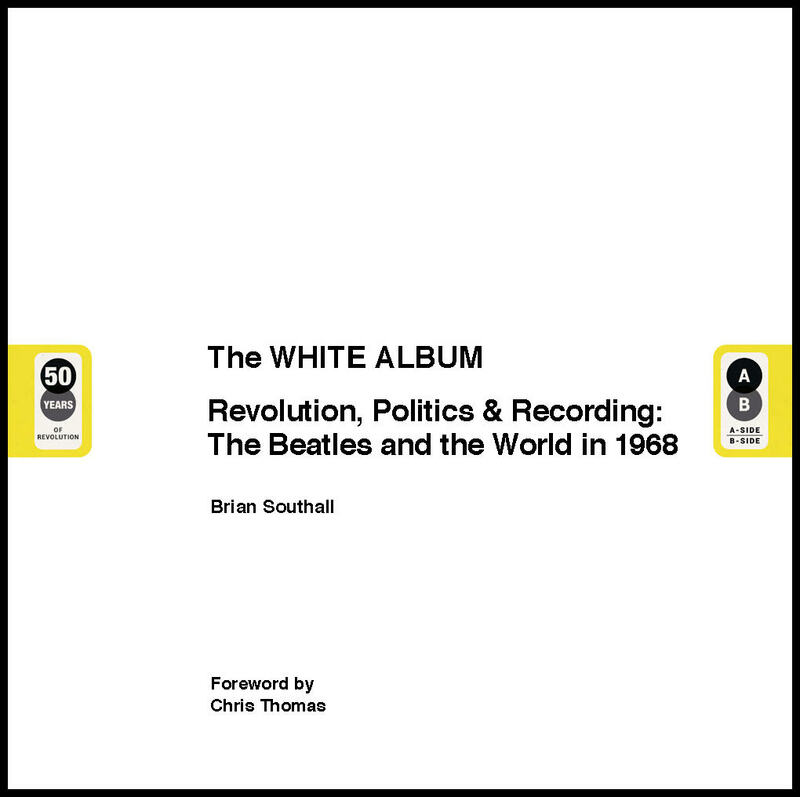 Written by Beatles historian and award-winning radio producer Kevin Howlett, each issue reveals details about the creation of an album and an assessment of its significance within not only The Beatles’ legacy, but also the history of music. The global vinyl market is booming. Sales of records in 2016 reached a 25-year high as music buyers embraced this attractive physical format. More than 3.2m LPs were sold in 2016, an annual rise of 53% and the ninth consecutive year of growth. The Beatles Vinyl Collection is DeAgostini’s fourth vinyl collection. The company’s previous collections of Jazz, Blues and Classical Music proved very popular. This new collection establishes DeAgostini Publishing as one of the leading vinyl album market producers and distributors. The Beatles Vinyl Collection is a 23-part series. Issue one will be priced at £9.99 for a limited time only, with subsequent single album copies retailing at £16.99; double and triple albums will sell for £24.99. Issues are available fortnightly in shops, with subscribers receiving two issues in one delivery every four weeks. 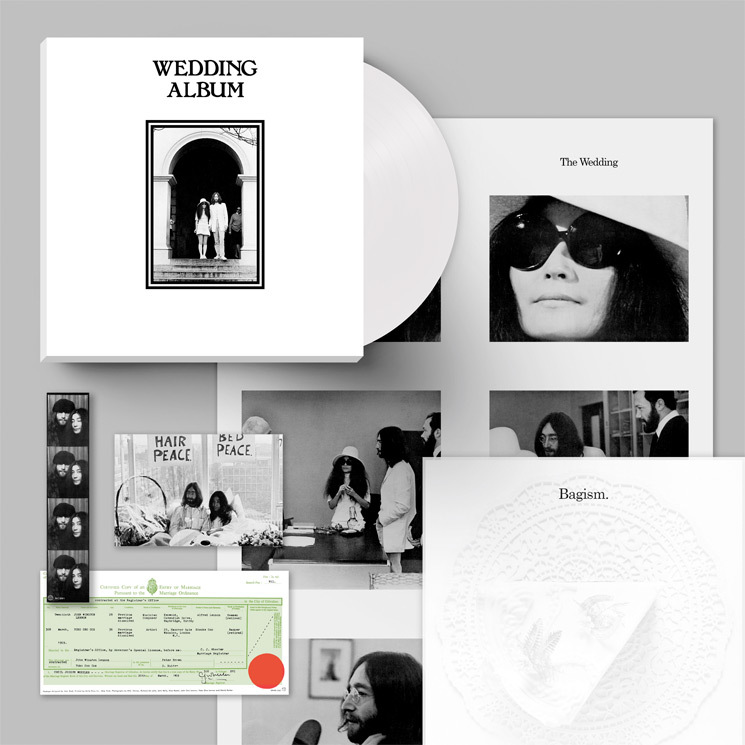 Subscriptions can be purchased online at www.deagostini.co.uk/beatlesvinyl (ends). 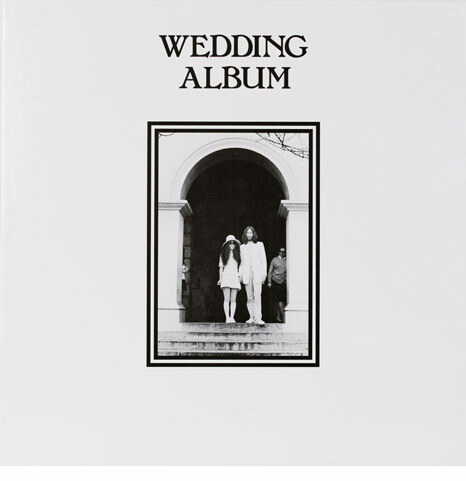 The first issue contains a binder for the 23 magazines, a poster representing the 23 original album covers of the collection, and some pamphlets and other information about the product. “Premium” subscribers will receive two quality storage boxes to hold all 23 albums, plus a range of free gifts. 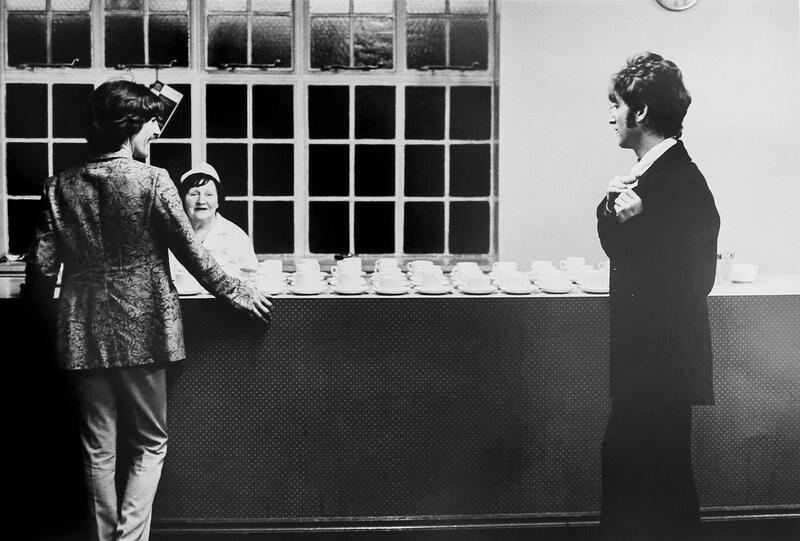 This chap has purchased the first UK instalment – which is Abbey Road. His video is quite a drawn out reveal, but stick with it – it contains some good information. He gets there eventually….! They sure do have a lot of muddy roads over there!